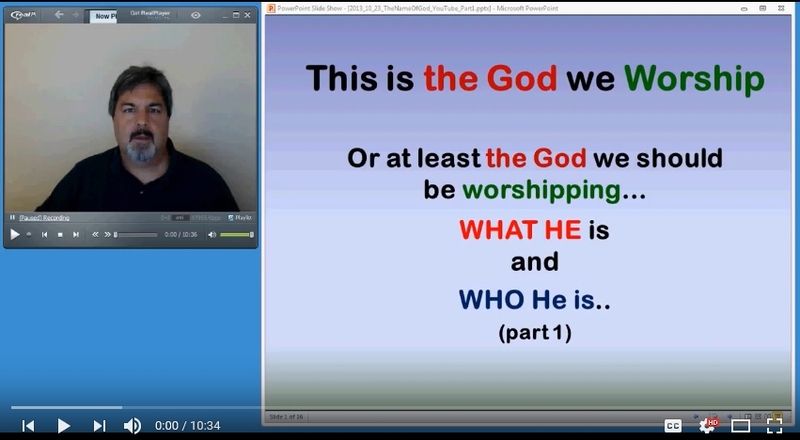 Who is the GOD we are to Worship? Watch these videos and find out. If you wish to download the Bible Study notes, please, CLICK HERE. If you are blessed by them, please, let others know, share, re-post, text, email this teaching to others.